The Vancouver Whitecaps travel to face Philadelphia at the first ever home opener at PPL Park. PSP has the match preview. One of the Union’s two road wins came at Houston last year. Both Danny Mwanga and Shea Salinas had breakout games. 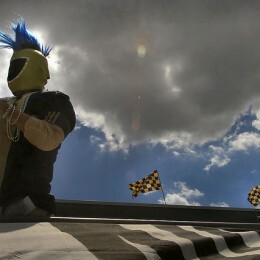 Who will be the big name this year as the Union travel to Robertson Stadium to open the 2011 season? The Union play their final game of the season Sunday with a trip to Columbus, and in case you didn’t notice, Philadelphia is playing some great soccer. PSP previews the game. 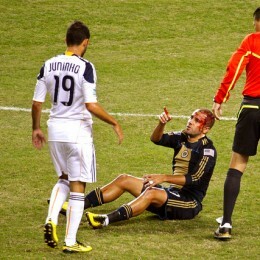 Fred and the Union have been bloodied this season, but they’re still kicking. Now, Thierry Henry, Rafa Marquez and the Red Bulls finally come to town. But will the stars play? PSP previews. The Union head into the season’s final month out of the playoffs but with players who have plenty to play for, and they get to put it in play against Houston on Saturday. PSP has a short preview. 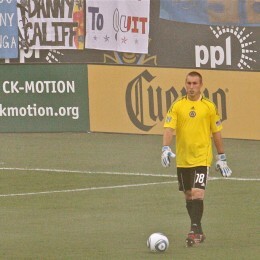 The 10-day break ends Saturday when Philadelphia Union host Chivas USA in Chester. Both teams need wins to keep alive their slim playoff hopes. PSP has a preview. Philadelphia Union visit the San Jose Earthquakes on Wednesday night looking to keep their unbeaten streak and playoff hopes alive. PSP previews. 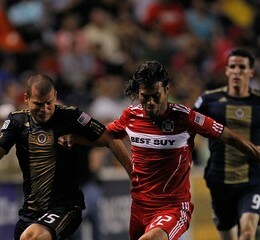 Two of Major League Soccer’s most maddening teams face off Saturday when the Chicago Fire visit Philadelphia Union. PSP previews. 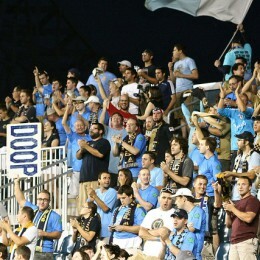 One of Major League Soccer’s hottest teams visits Philadelphia Union on Saturday. Shea Salinas could return from injury, and we could see a young but exciting Union starting lineup. PSP previews.